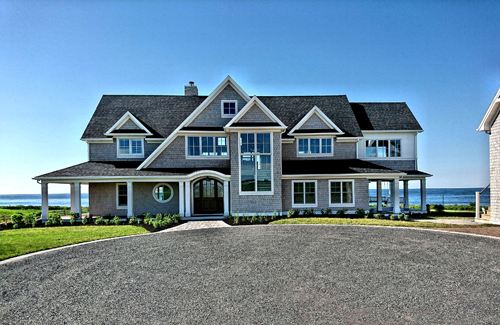 Welcome to Bailebrae, THE premier oceanfront PEI luxury vacation rental! 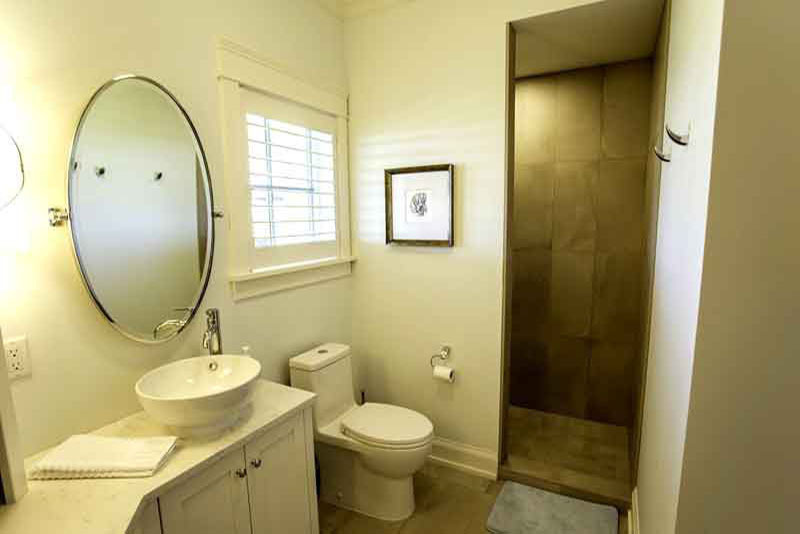 Its inverted living with two storeys offers direct beach access! 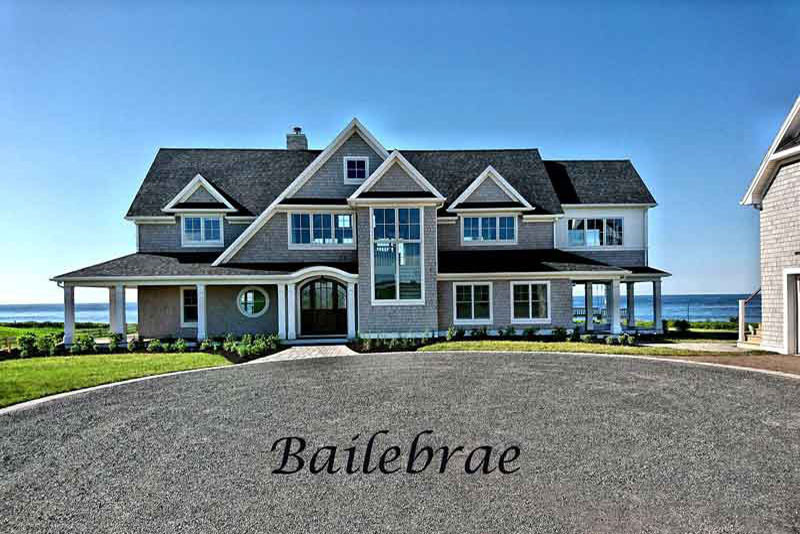 Bailebrae Beach House is modern-day comfort living! 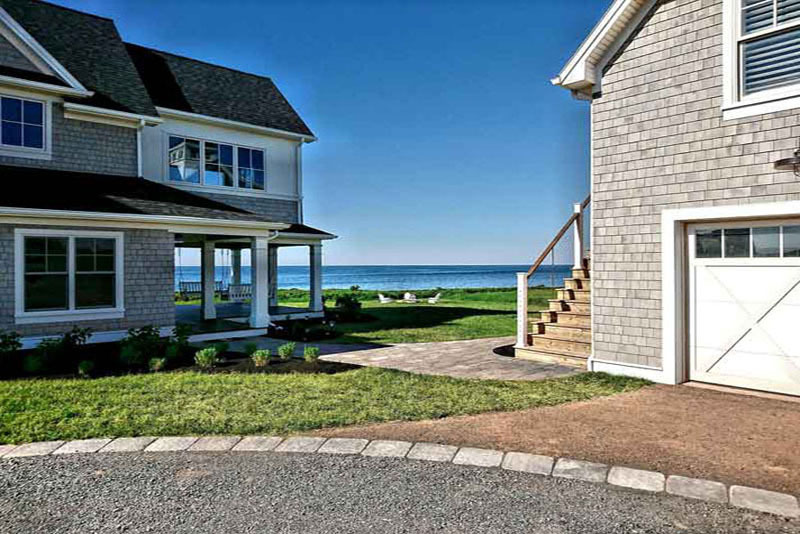 Ideally situated on a golden mile of sand dunes and the gentle private sandy beach of Cable Head East, Bailebrae Executive Beach House is waterfront living at its finest. 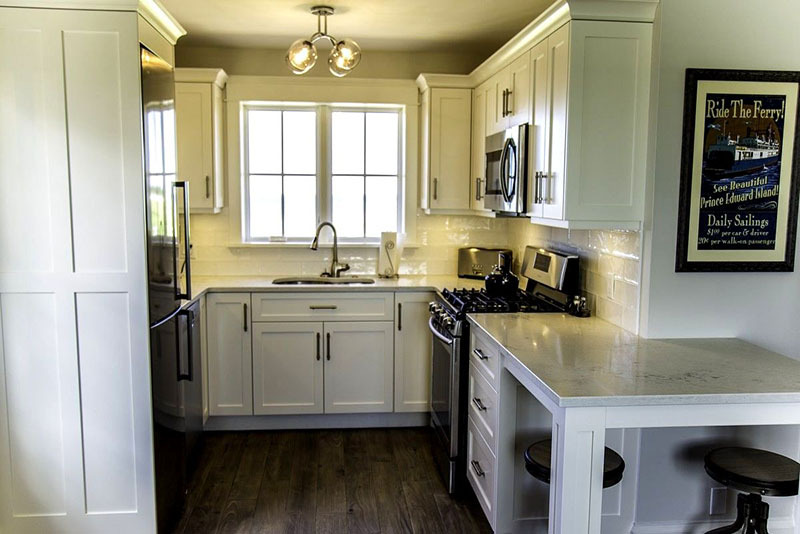 This striking home with upscale furnishings is the perfect place for gatherings of family and friends, sleeping up to ten in the main house and two in the additional Carriage House. 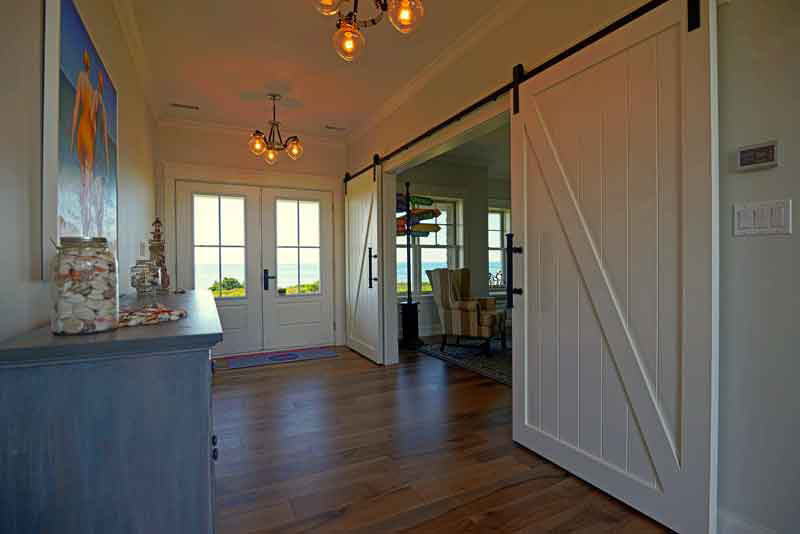 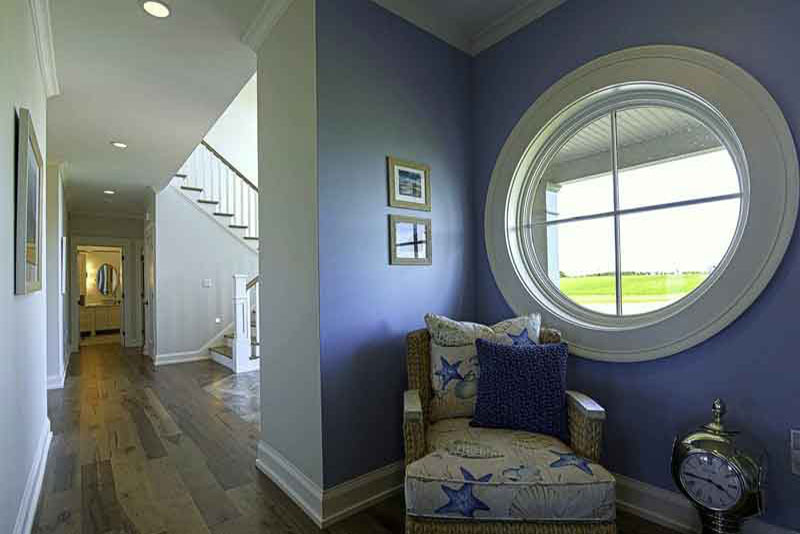 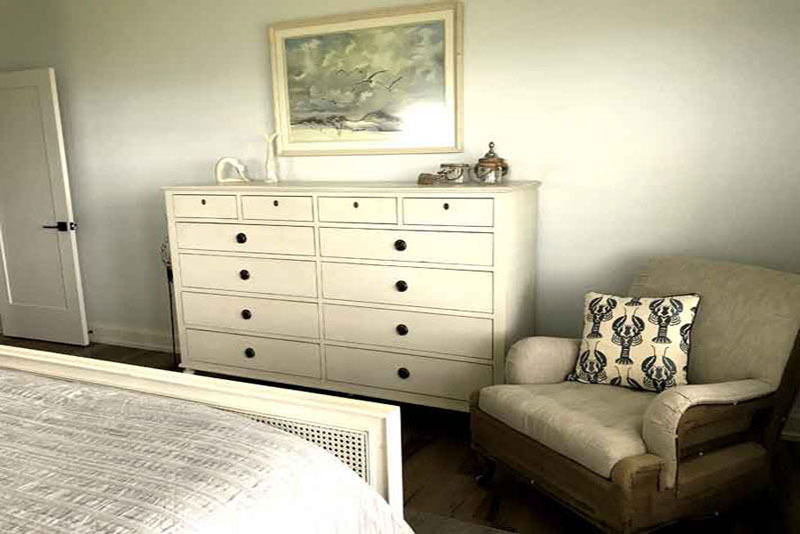 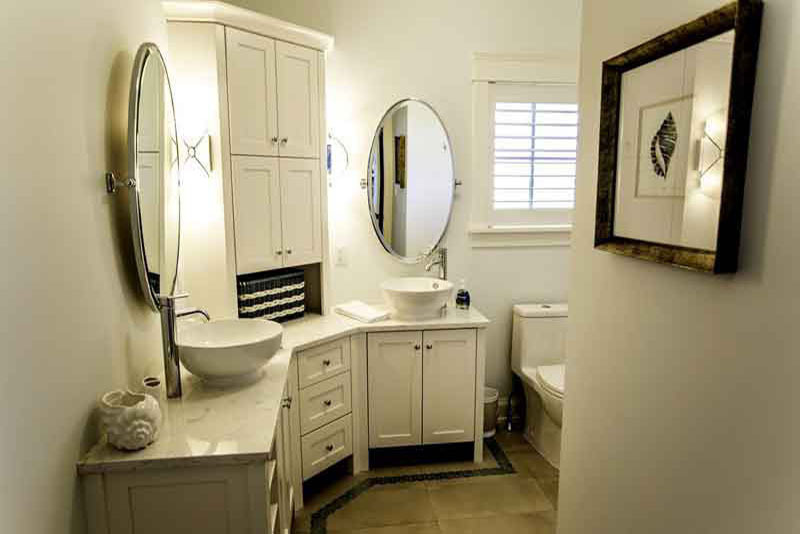 The owners have designed this Atlantic Coast inspired home so you will immediately feel welcomed and relaxed. 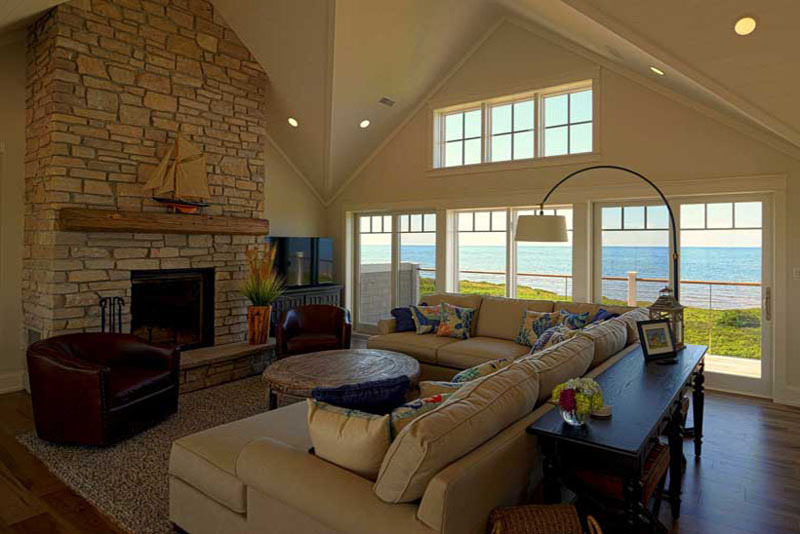 An amazing screened room with unobstructed beach views will beg you to sit for morning coffee. 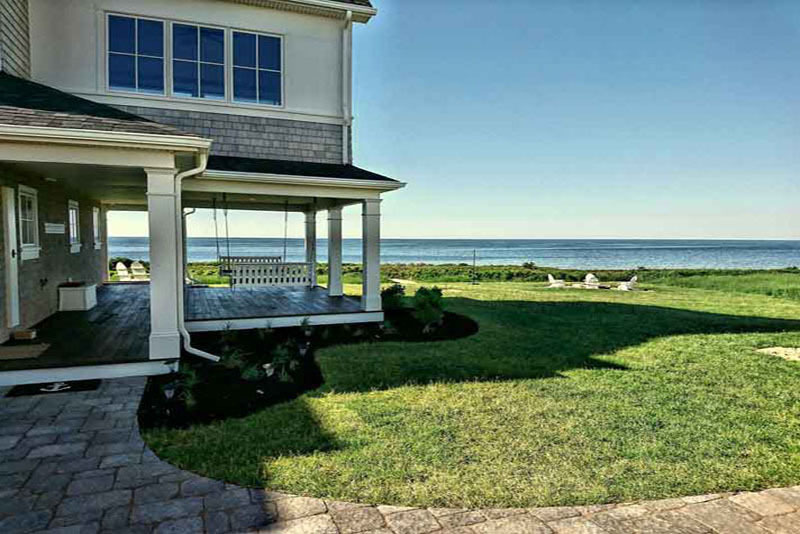 Outdoor fun is found on the landscaped grounds including a one-of-a-kind fire pit complete with surrounding Adirondack chairs, a winding boardwalk to the beach and horseshoe pit. 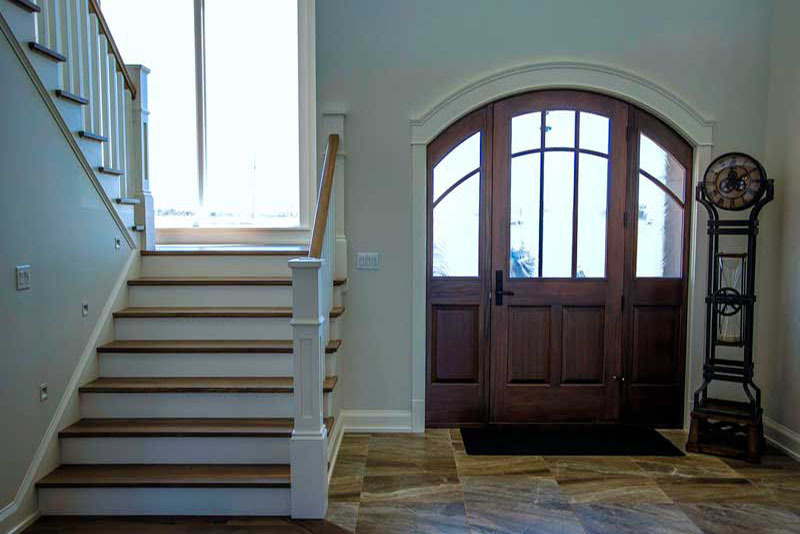 A grand arched mahogany door welcomes you to Bailebrae opening to a two storey foyer. 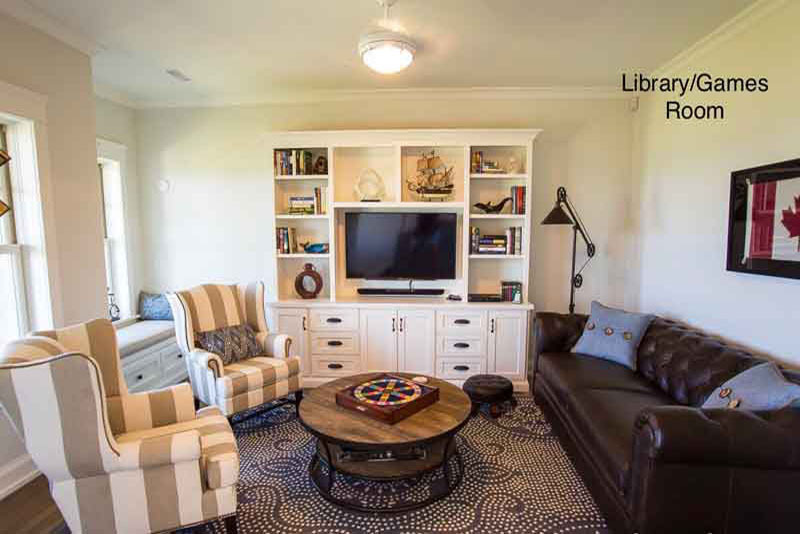 The Library/Game Room has dozens of good reads, a 48" television with sound bar, a ceiling fan and ocean views from the comfortable window seat. 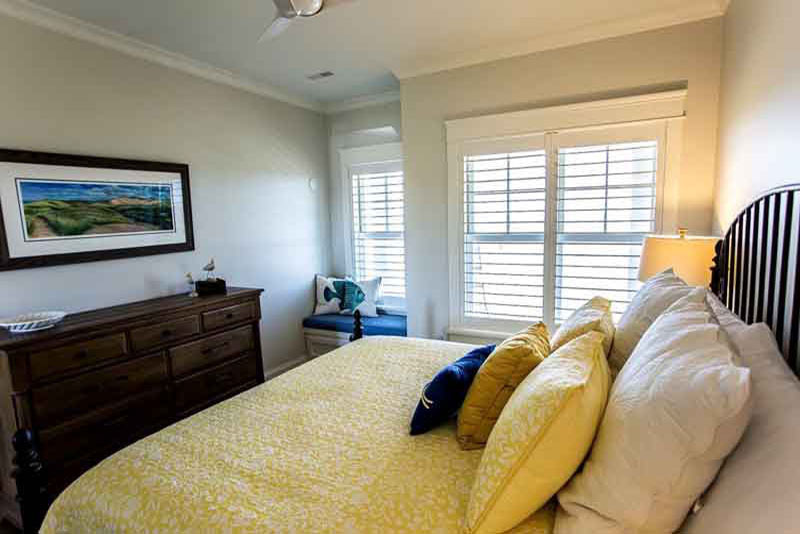 The Junior Suite has ocean views with king sized bed, ceiling fan and attached three-piece bath including double sinks and walkout shower. 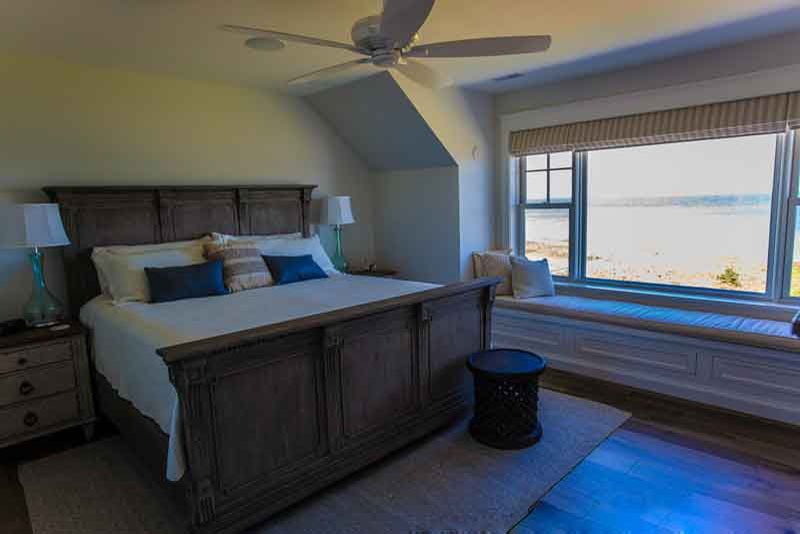 The Greenwich Bedroom has an ocean view, king sized bed, ceiling fan and window seat. 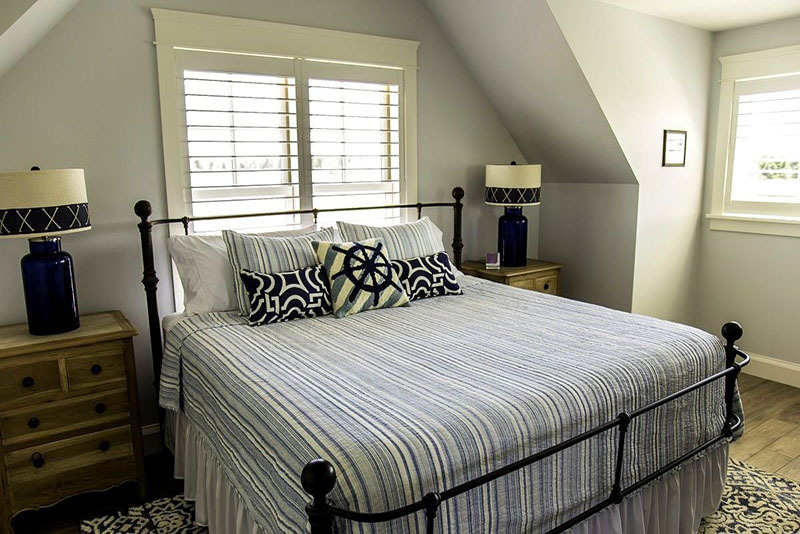 The Bunk Room has a playful oceanic theme fun for the young or old with two queen beds and two upper twins, 50" inch television and ceiling fan. 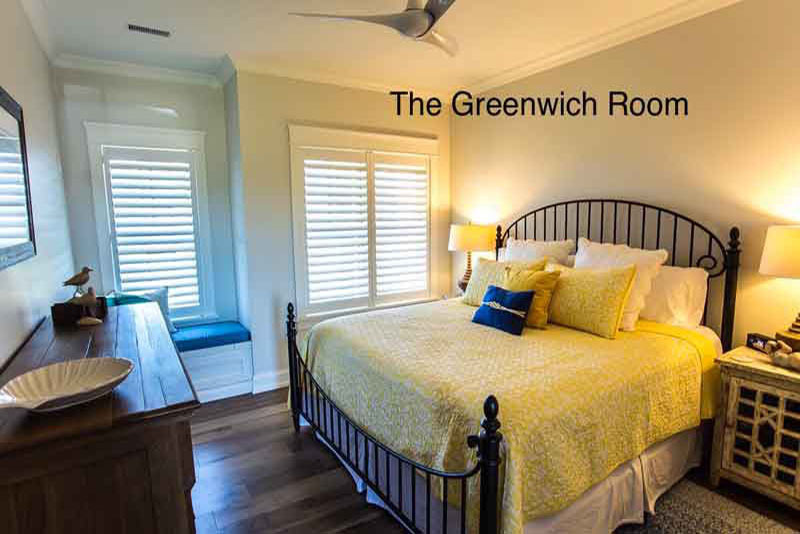 The Greenwich Room and Bunk Room share a three-piece bath with tub. 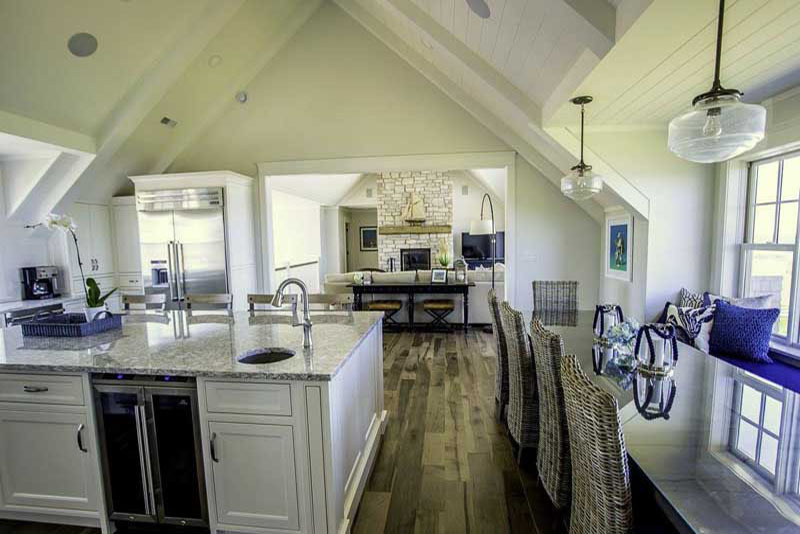 The Great Room has soaring 15-foot shiplap ceilings with grand architectural details and a seven foot wide wood-burning fireplace. 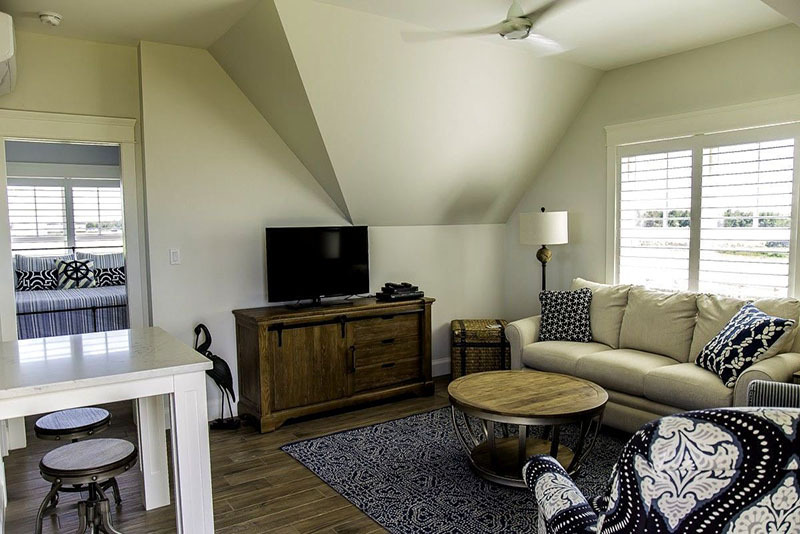 A large 55-inch television with Sonos surround sound is terrific for a family movie night! 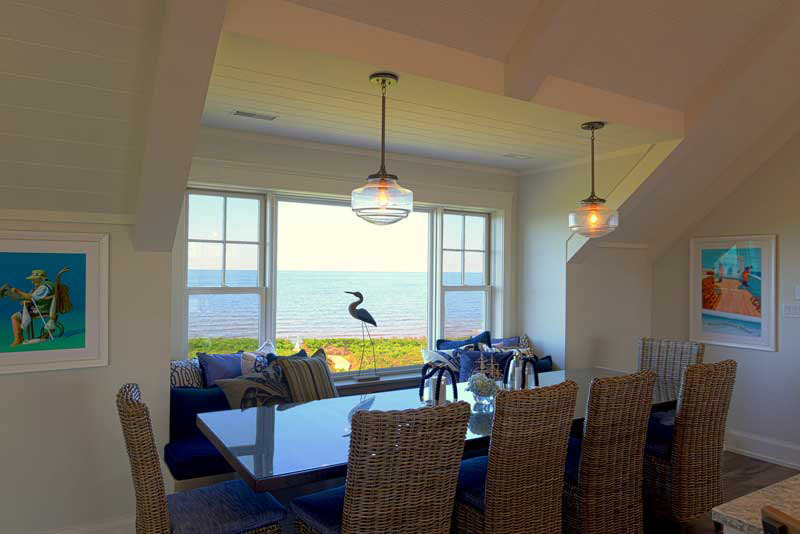 A perfect place to enjoy our Island cuisine, the Dining Room offers a ten-foot window seat aside a 100 year old reclaimed Russian oak seating 10. 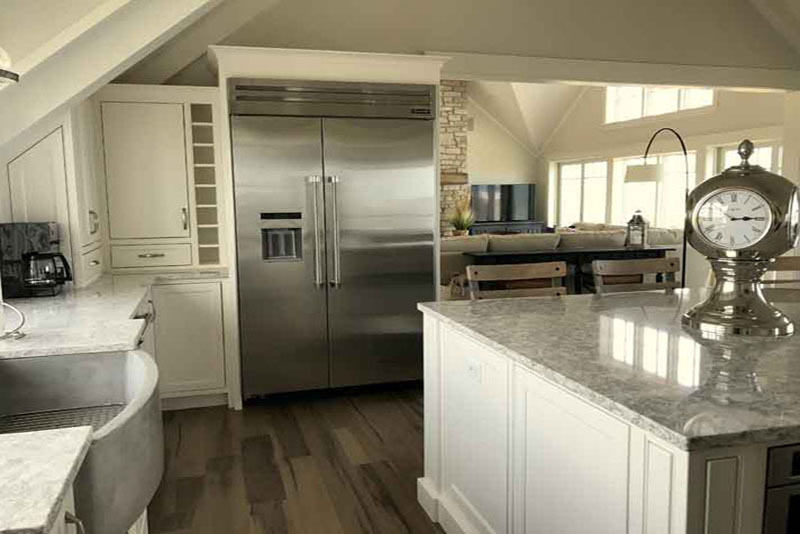 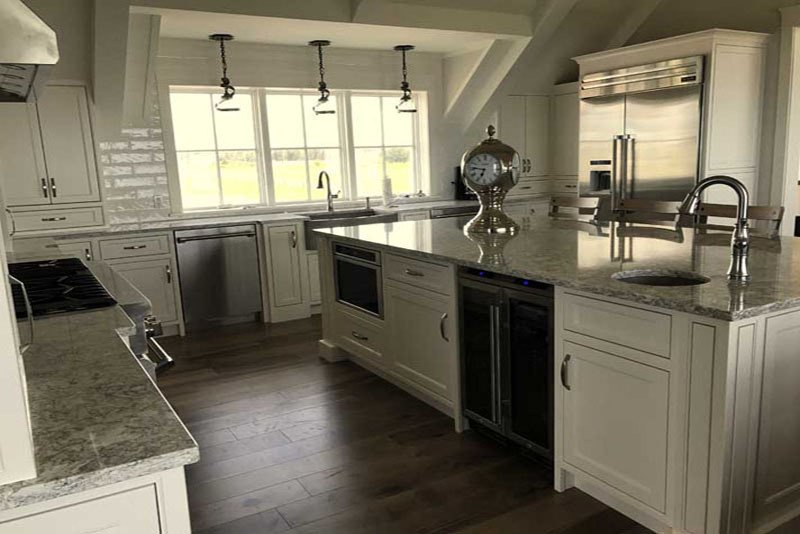 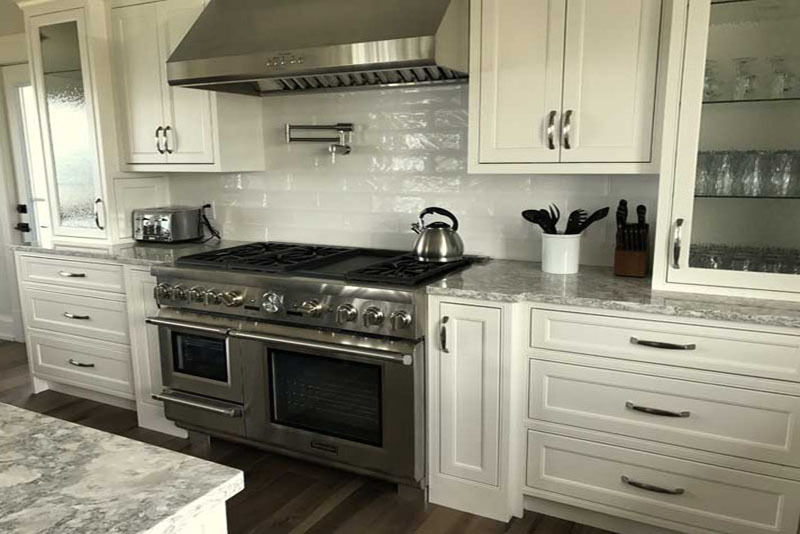 The custom gourmet kitchen is a chef's dream with a Thermador Pro Grand Range with convection and steam, Thermador 48" Refrigerator, two Thermador Dishwashers, built-in Thermador microwave, two temperature beverage centers and Sonos Surround. 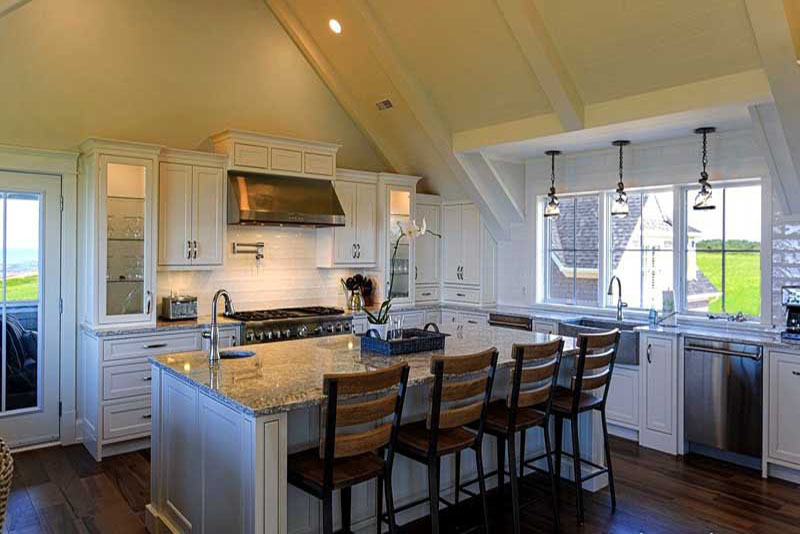 The huge quartz center island has a bar sink and additional seating for 4. 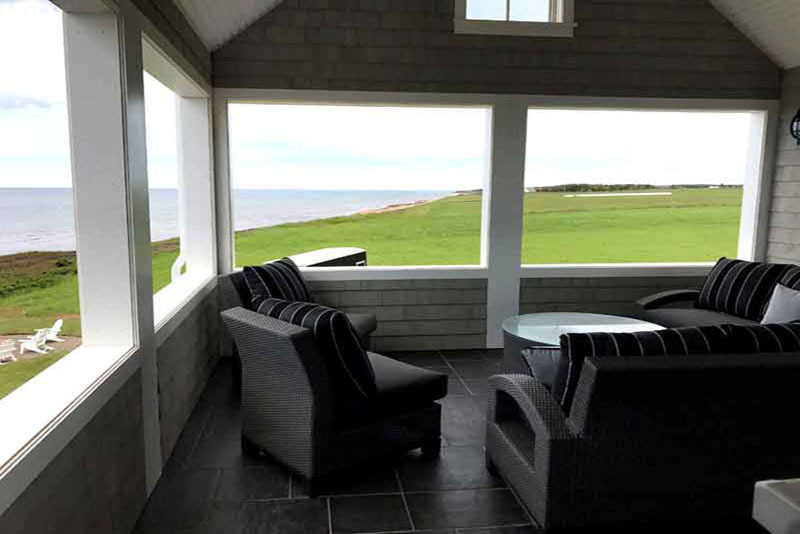 An expansive viewing deck off the living area leads to more stunning views. 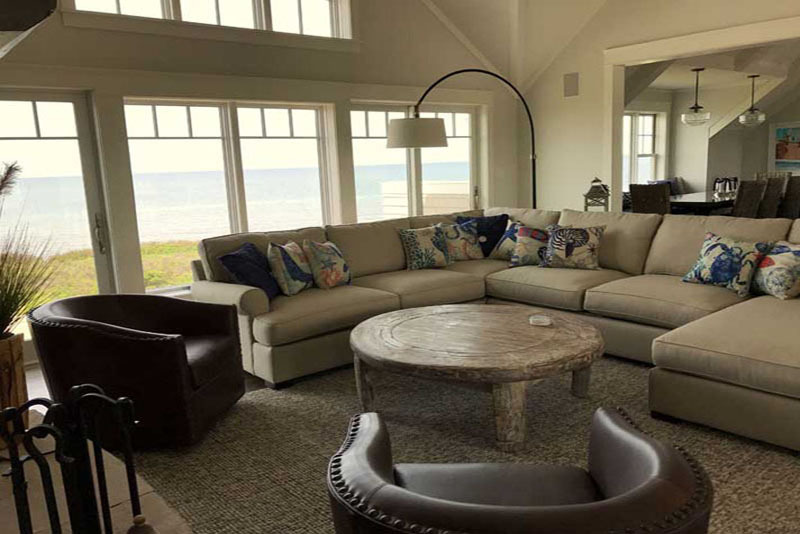 This large screened room has panoramic ocean views, sectional sofa, Weber grill with adjacent prep area, ceiling fan and Sonos. 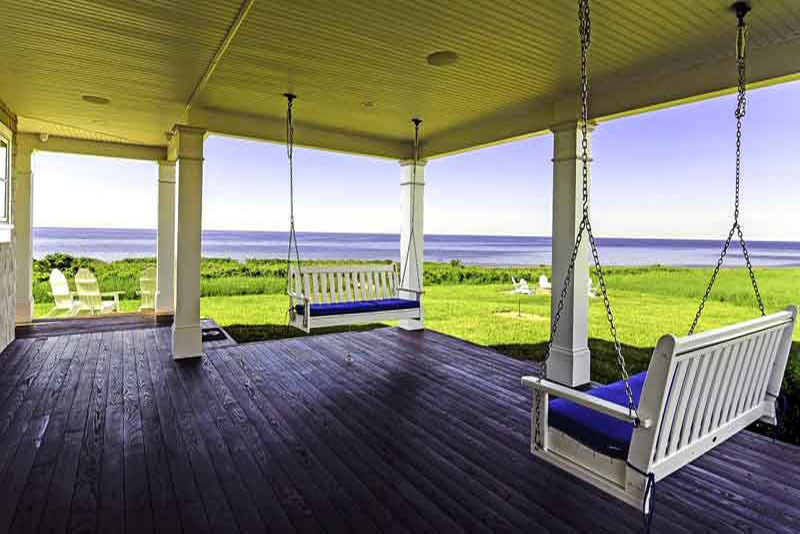 Watch the Islands magnificent summer sunsets from this vantage point! 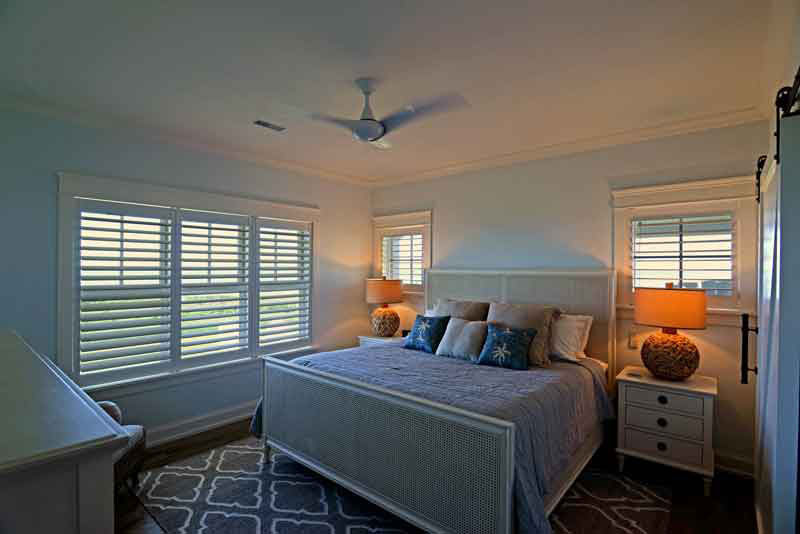 The Master Bedroom with King Bed offers a ten-foot window seat with ocean view, Sonos and ceiling fan. 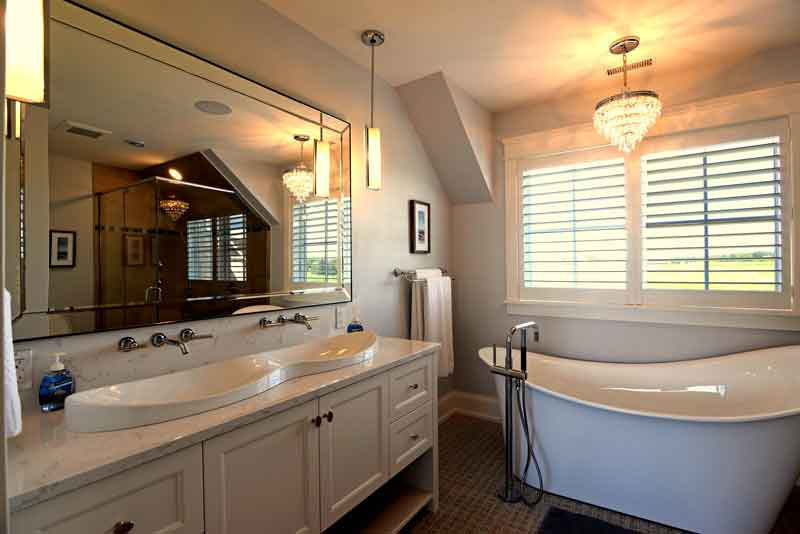 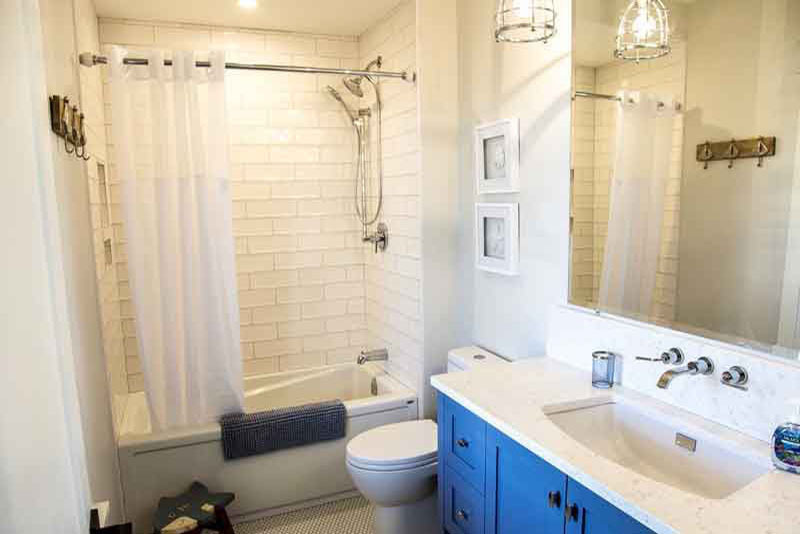 The attached Master Bath has double sinks, a standalone tub, a large custom glass shower with body jets and Sonos. 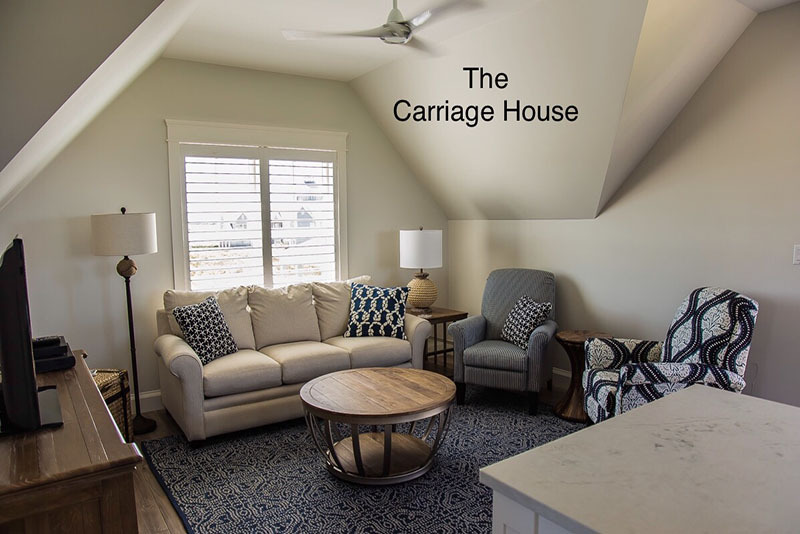 This charming stand-alone carriage house sleeps 2 and offers a comfortable living area with an adjoining kitchen with a range, microwave, dishwasher and refrigerator. 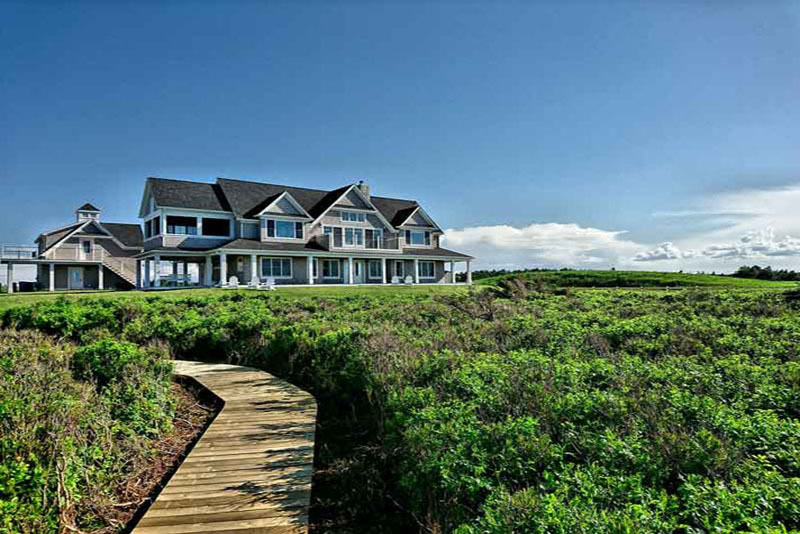 There is a king bed and three piece bath, AC, plus a large deck with ocean views. 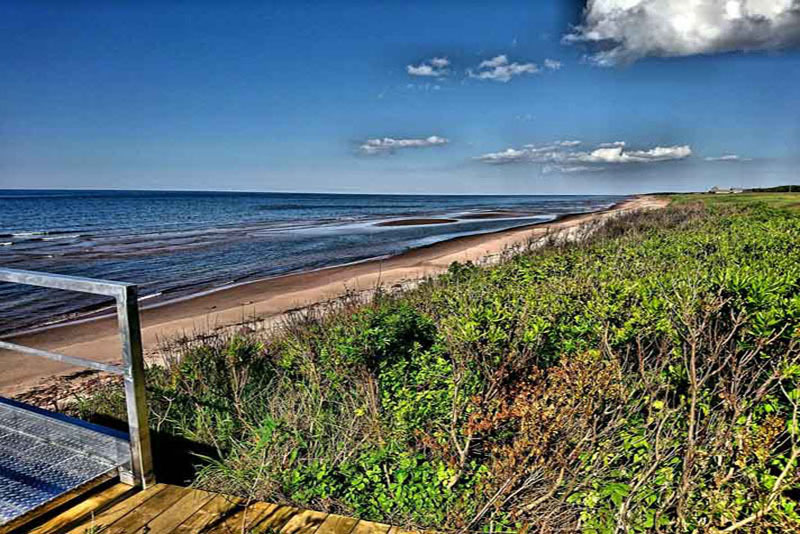 Eastern Prince Edward Island along the Points East Coastal Drive offers memorable views around every corner. 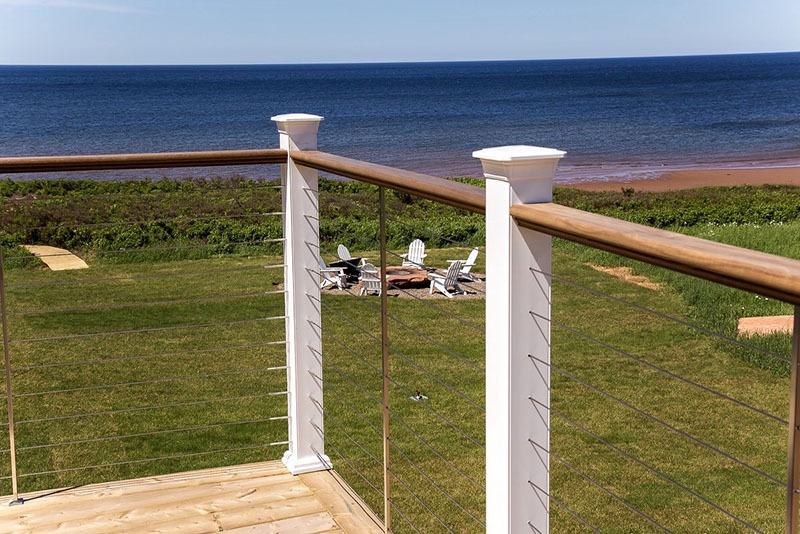 St. Peters Bay being the nearest community to the beach house you will find restaurants, craft shops, fresh seafood, gas bar and entrance way to the most scenic section of the Confederation Trails. 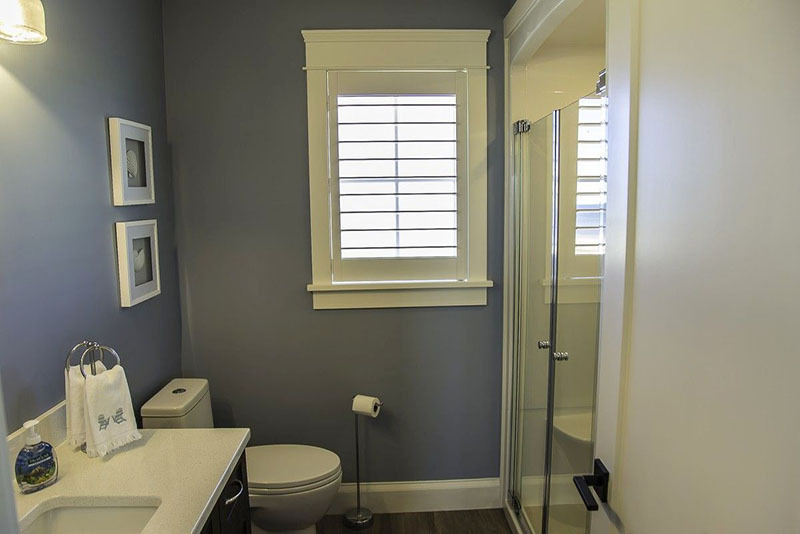 Bike rentals can be found in the bay area if you want to check it out. 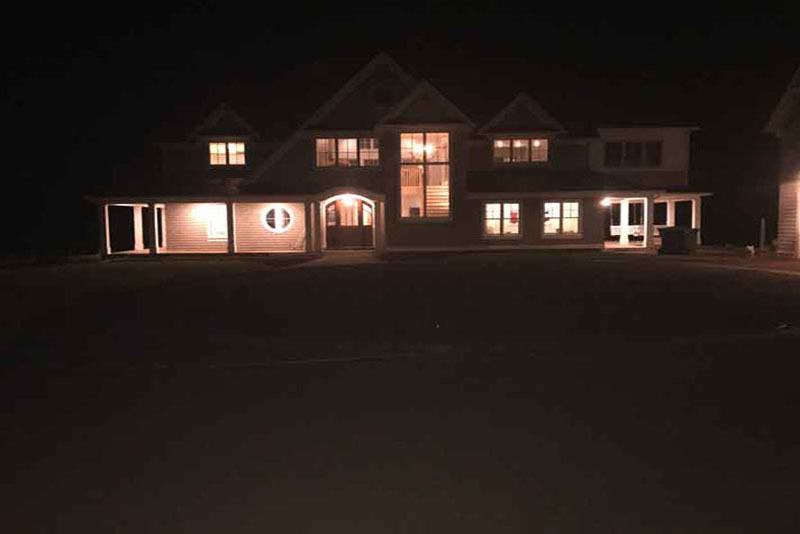 Bailebrae Executive Beach House is only minutes from Greenwich National Park and Interpretative Centre. 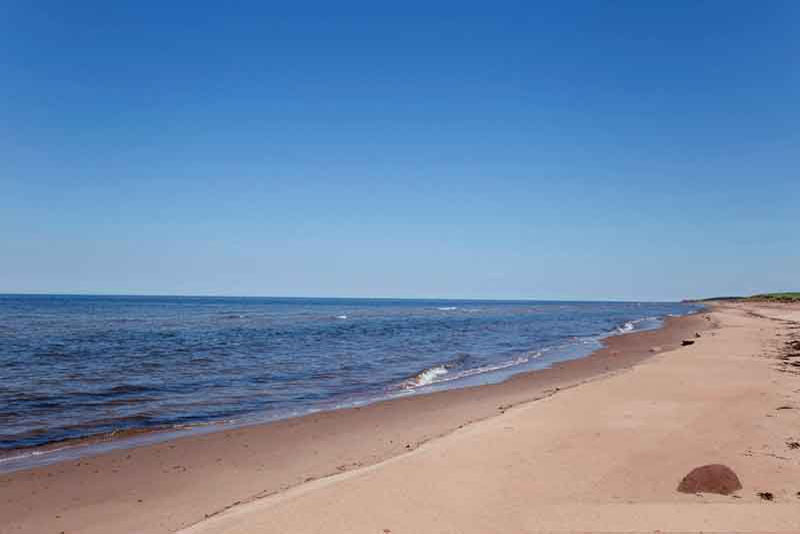 Explore the unique landscape of pristine white sand beach and the rare towering parabolic dune system dunes, which are second to none. 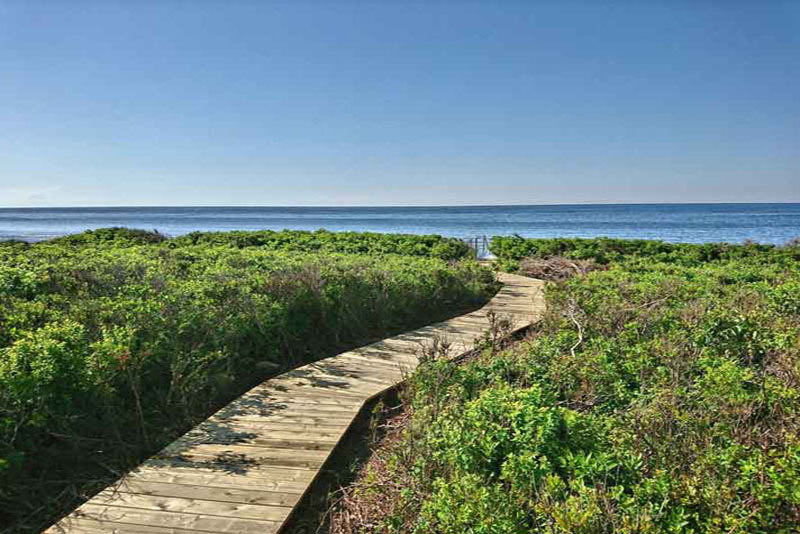 There is an extensive trail system for hiking and biking or walk along the floating boardwalk. 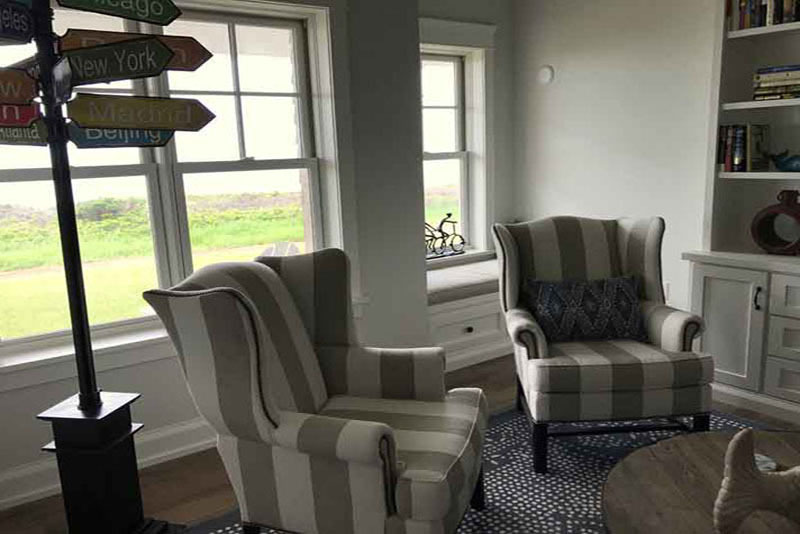 If you head east along the coastal drive you will arrive at the seaside town of Souris where you will find more amenities. 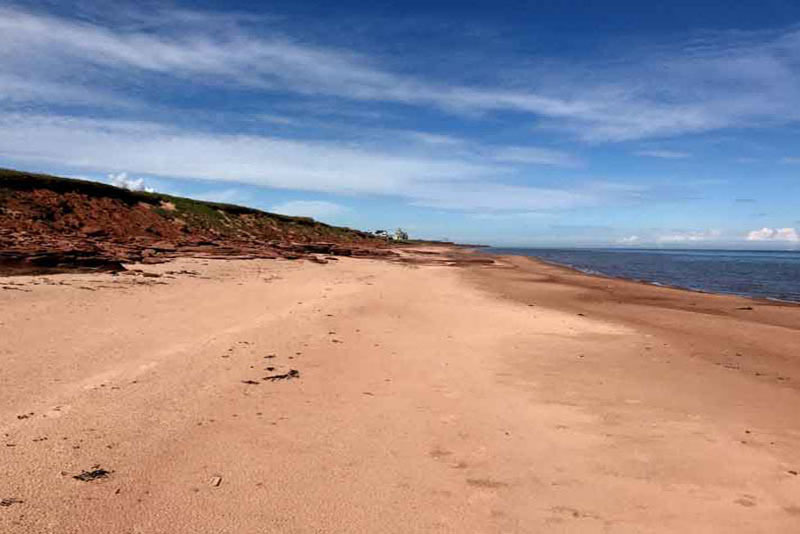 The Basin Head “Singing Sands” beach is just on the other side of Souris and it is also a must visit. 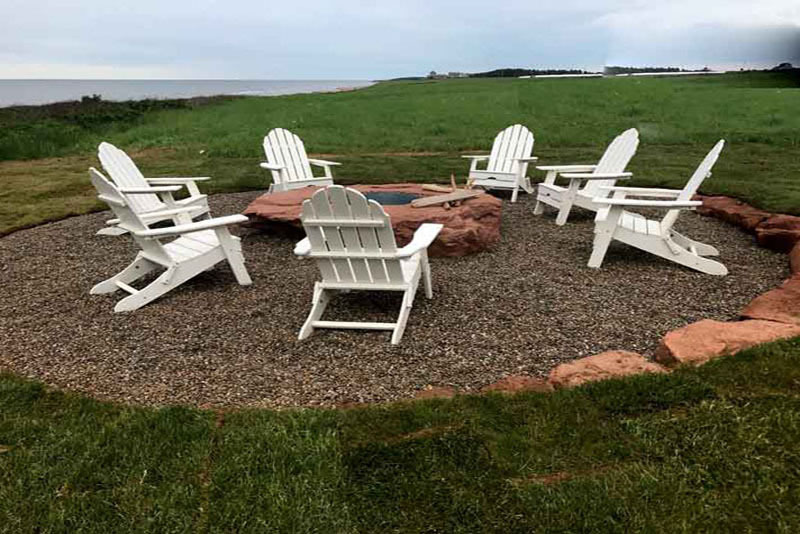 Miles of white sand beaches, dunes, red cliffs and rugged shore will captivate you as you explore the eastern region of Prince Edward Island. 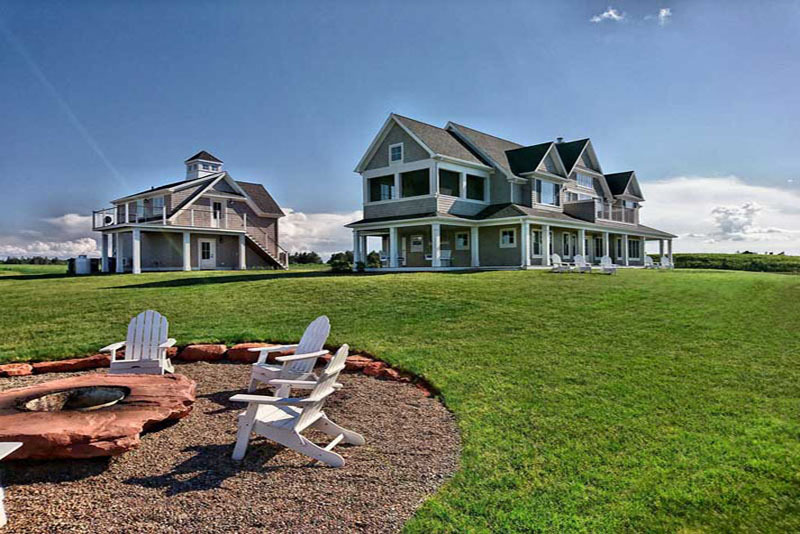 For more things to see and do in the area be sure to check out the attractions page on this site. 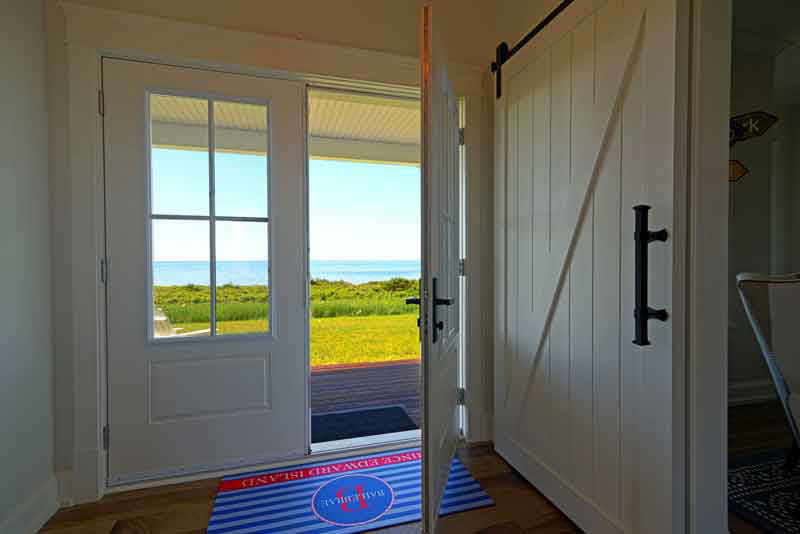 Bailebrae Executive Beach House… Welcomes You!